Meet Dr. Doug Lucero. 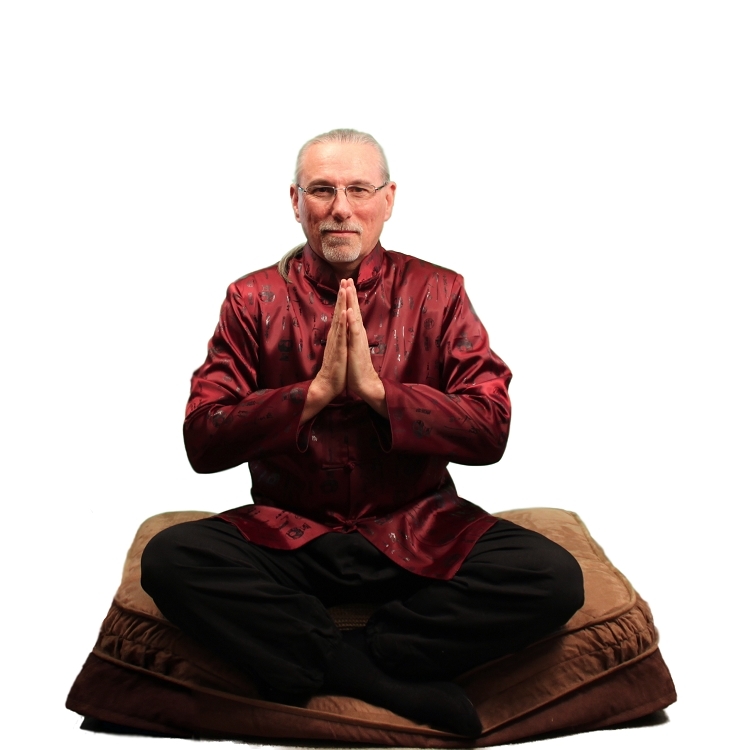 He has a Ph.D. in Holistic Life Counseling, and over 40 years experience of teaching meditation classes for beginners, intermediate level students, advanced and experienced practitioners. Dr. Lucero is a Master of the Shen Fa Kung Fu system (The Way of the Spirit), and the Silver Dragon Kung Fu system. He has taught meditation classes and martial arts in Utah since 1974. Basic introductory session with guided meditation. Learn what meditation is...and isn't. Gain the basic foundation behind every modality of meditation, no matter what your path may be. Session of completely guided meditation to get comfortable with the meditation process and begin your new journey! CALL OR VISIT THE STORE TO SCHEDULE CLASS!